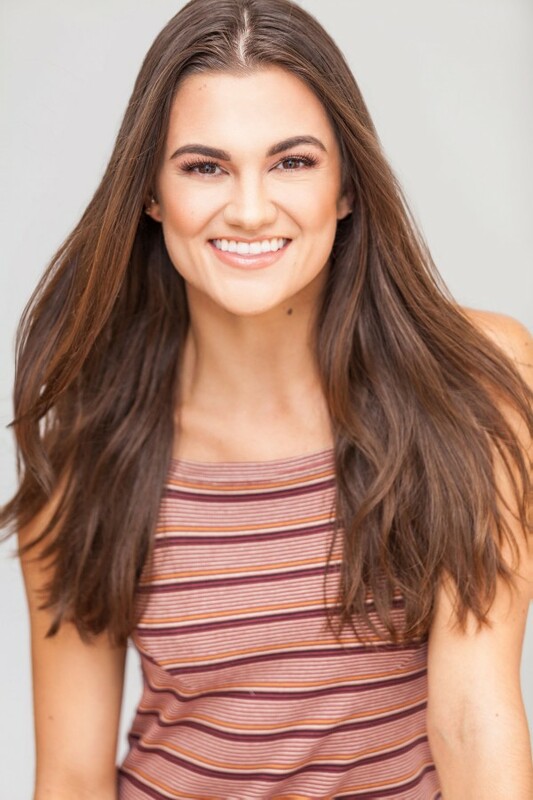 Kristina Koumaeva grew up in greater Seattle, dancing and competing predominantly with Trilogy Dance Company for over 12 years, winning scholarships and national titles along the way. Dance convention exposure opened doors for assisting and working with choreographers such as Travis Wall, Stacey Tookey, Dana Wilson, Jason Parsons, Tyce Diorio, and her brother, Ivan Koumaev, across the USA. In 2012, she was accepted on academic scholarship to University of Washington where she graduated with a BA in Marketing from Michael G. Foster School of Business. While in college, Kristina taught and choreographed for competitive companies around Washington and performed with entertainment company, Super Geek League; Seattle based modern company, The Three Yells; and University of Washington’s Cheer/Dance Squad as well as their Performing Arts Department. In Seattle, Kristina danced for brands such as Nike and Lululemon Athletica as well as jazz artist Mycle Wastman. After graduation, Kristina moved to Los Angeles to continue her career in both Dance and Business. 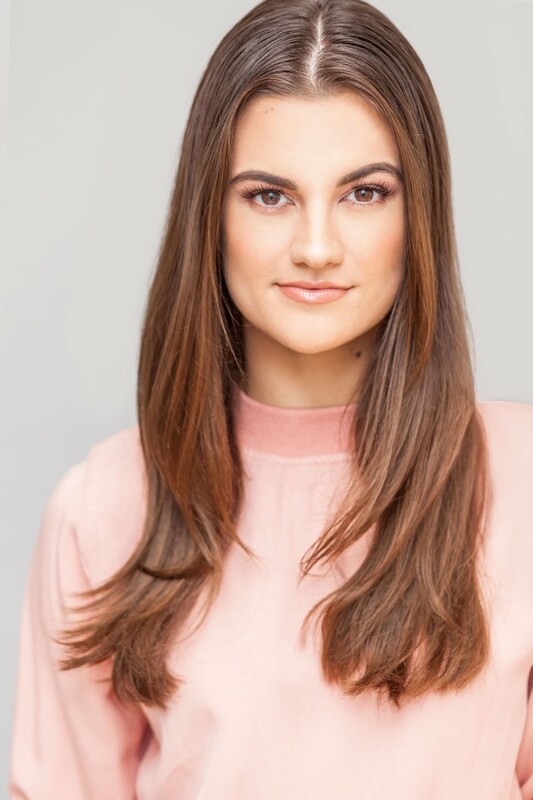 Currently based out of Los Angeles, Kristina is a manager at Millennium Dance Complex LA. She has worked on music videos, short films, and industrials with award-winning choreographers such as Marty Kudelka, Christopher Bailey, Richy Jackson, Nika Kljun, Alexander Magno, Christopher Scott, and Andrew Winghart. Her most recent work includes high-fashion brands Louboutin, Hermes, and Gucci; musical artists Justin Timberlake and JoJo Siwa; and entertainment network Nickelodeon. Her goal is to be versatile yet fluent and adaptable in her dance repertoire, training and booking in various styles from Hip-Hop and Jazz to Heels, Locking, Bollywood and Contemporary.